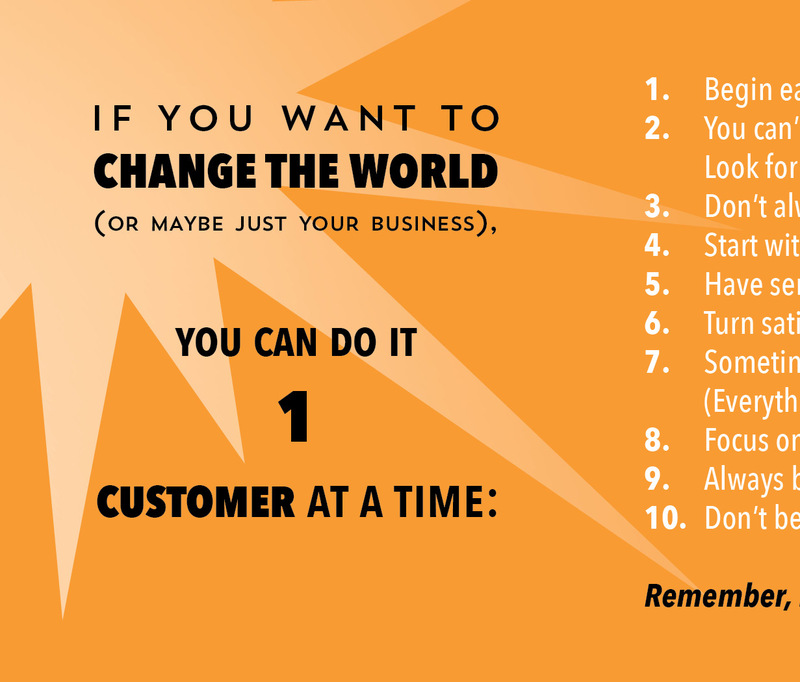 Post this laminated card at your desk, in your team’s meeting room, or in the company break room. Better yet, get one for everybody on your team! 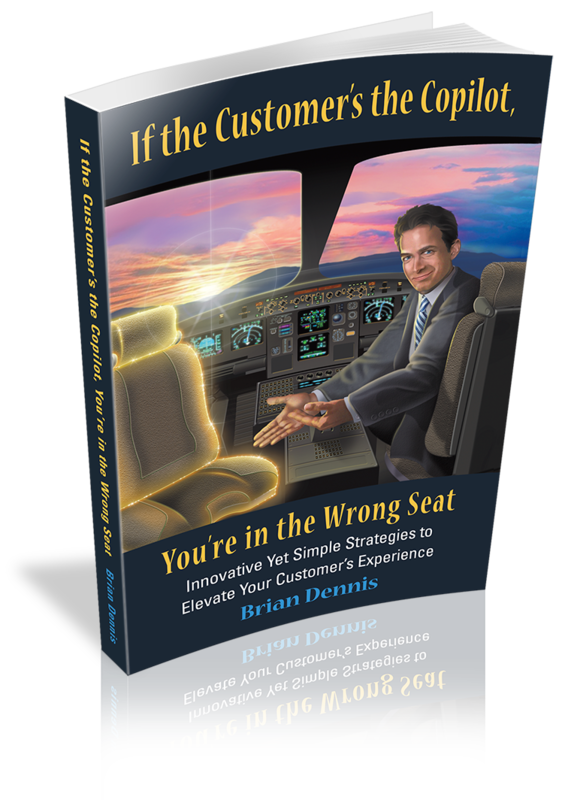 Brian’s 10 customer service lessons, posted prominently, can help to change your business for the better, one customer at a time. Free shipping to U.S. destinations! 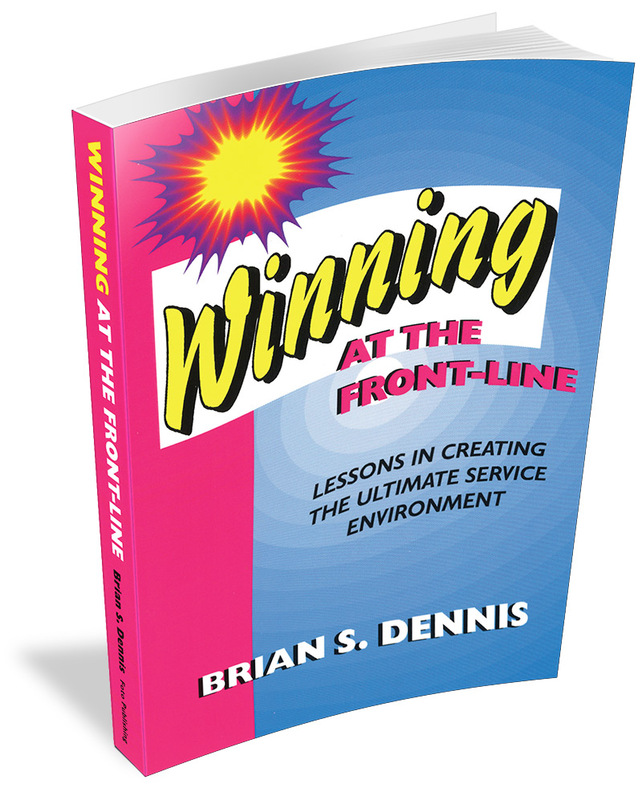 For international shipping, please contact us directly at Brian@BrianDennisSpeaker.com.